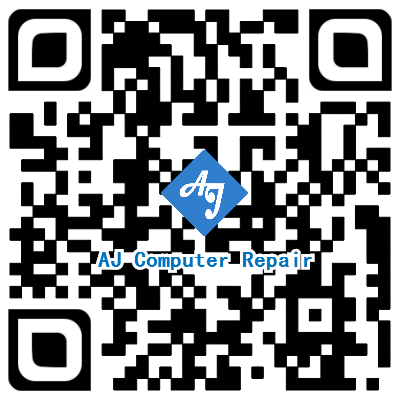 AJ Computer Repair is committed to quality – of our services, of the products we represent, and of the experience we want each one of our clients to have As a Best Houston Computer Repair Service shop, dubbed The AJ Computer Repair, consistently helps customers. with laptop and Desktop related issues, varying from virus removals, laptop LCD screen replacements, all the way to custom-built home theater computers and Motherboard repair or hardware upgrade. We guarantee our work 100% for 30 days (hardware) 7 days (software) from the time of service, so if you experience any problems, we’ll be happy to resolve the issue at no charge. Our Technician is happy to offer a Free Technology Assessment, including analysis of any computer-related issues such as virus removal , network connections, screen replacement, DC-jack replacement, motherboard repair hardware upgrade , internet connectivity, We’re here to help -. contact us anytime. 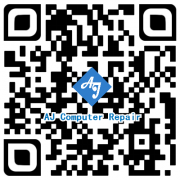 Why Choose AJ Computer Repair ? We offer exceptional repair and support services at reasonable prices, all 100% Guaranteed. Our professional, certified technicians can resolve any Computer related issues, including problems with booting up, malware or virus removal, selecting a new computer, installation of hardware or software,completely replacing a cracked or broken laptop screen. keyboard & trackpad repair, D/C charging jack, and hard drive data recovery. or troubleshooting any issues you might be experiencing. so drop by anytime for a diagnostic check of your computer, a comprehensive estimate for services request, and a thorough repair of your problem.